Offering German, Swiss, and French dishes, Le Pavillon is open for lunch and dinner daily. Daily: Lunch: 11:30 a.m. - 2:30 p.m.<br /> Dinner: 5 p.m. - 10 p.m. 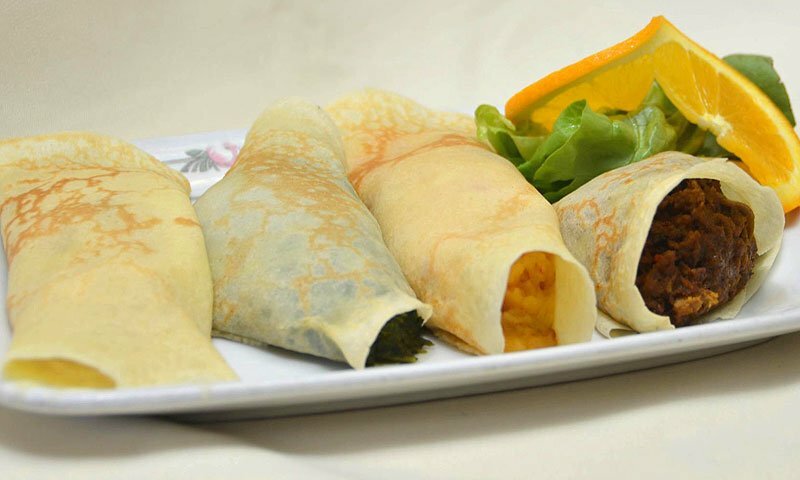 Le Pavillon restaurant is a favorite in St. Augustine for its continental cuisine. House specialties include lamb, filet mignon, duck, oysters Rockefeller, Viennese-style Schnitzel and much more. Daily chef's specials are offered at both lunch and dinner throughout the year. Le Pavillon boasts an extensive wine list for the perfect complement to their continental cuisine. Le Pavillon restaurant is unique in that it was once a home, built in Colonial Revival style in the 1860s. This home has now been transformed into this elegant restaurant. 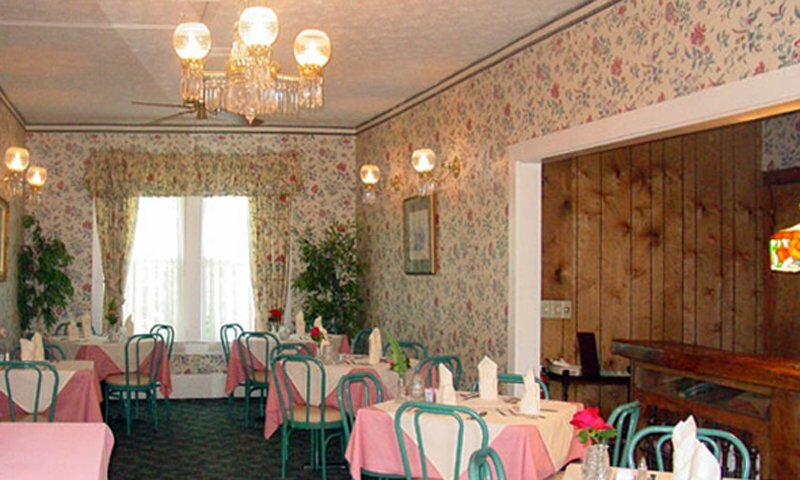 Multiple rooms, each with a unique decorating theme, are now used as dining rooms. 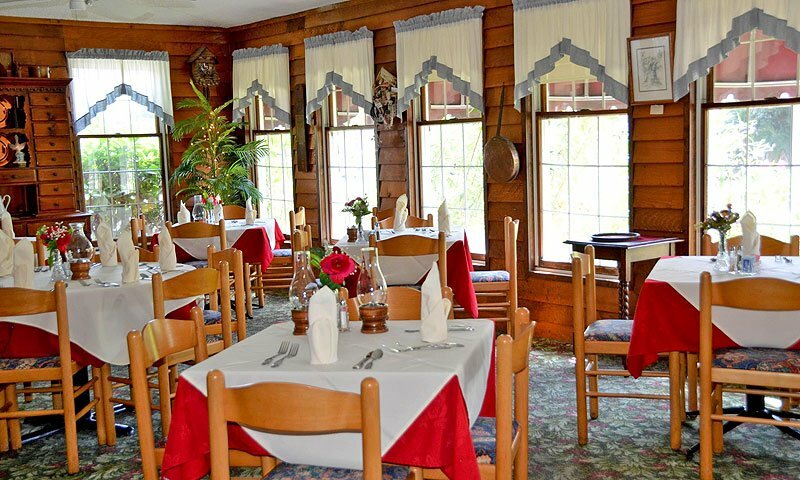 This restaurant can accommodate large parties and can also offer catering services for special occasions such as receptions, rehearsal dinners, and corporate events. Call for reservations, which are recommended for dinner. When a restaurant has the reputation of being top notch there must be many good employees. Let me tell you that our waitress Madeline must stand heads above them all. She pleasantly turned our dinner into a world class meal. Her knowledge and personality was a joy. Part tour guide and waitress we were in good hands that night. Following her advice we had beautiful 3 days in you lovely city. Please thank her. I've been dining here for many years. It says something that I drive almost an hour to get here. The food is memorable and makes you want more. Ambiance is very nice. Staff is friendly and attentive. I will continue to return for many years. As a matter of fact, be there in a couple of days. Enjoy!!! My husband and I live in St Augustine and don't know why we've never eaten at this jewel. We decided to go for our 25th wedding anniversary and we weren't disappointed. I had the filet...like butta I tell you and my husband had a rack of lamb. The best meal I've ever had from the bread to the dessert!!! We will return! Very home-like enviroment in an victorian era house. The food is excellent and prepared quickly and perfectly. 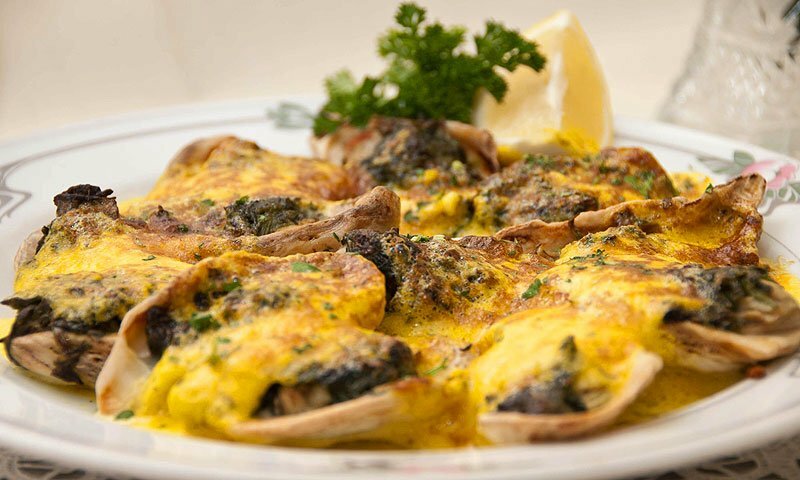 The oysters pavillon or oysters rockefeller are a must. Very delicious and authenic continental cuisine. We have been patrons for over 30 years. One of our most special places. Oysters Pavillon ar the best.